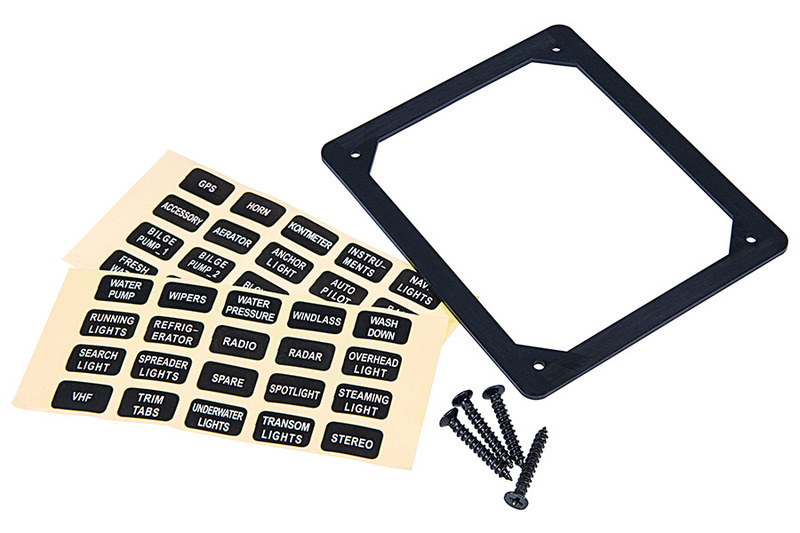 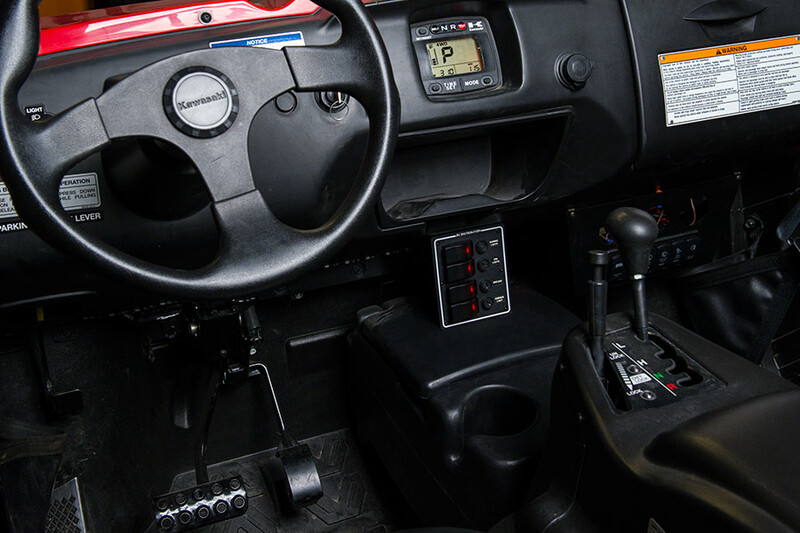 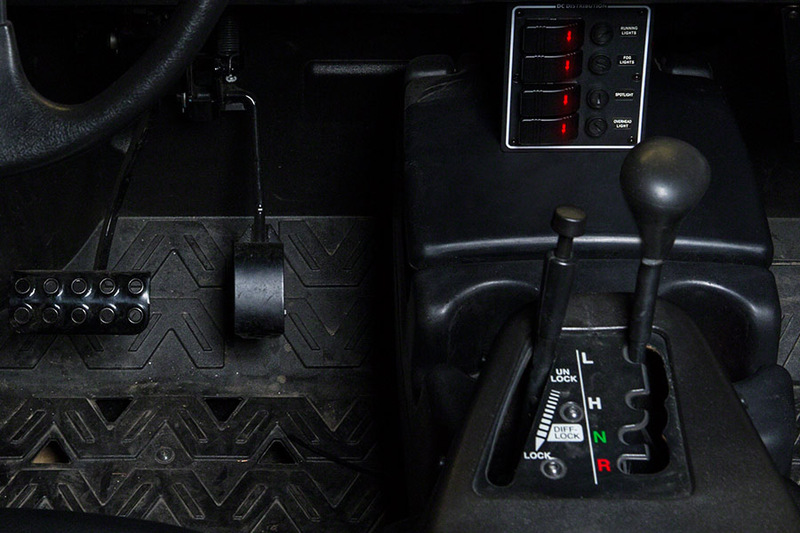 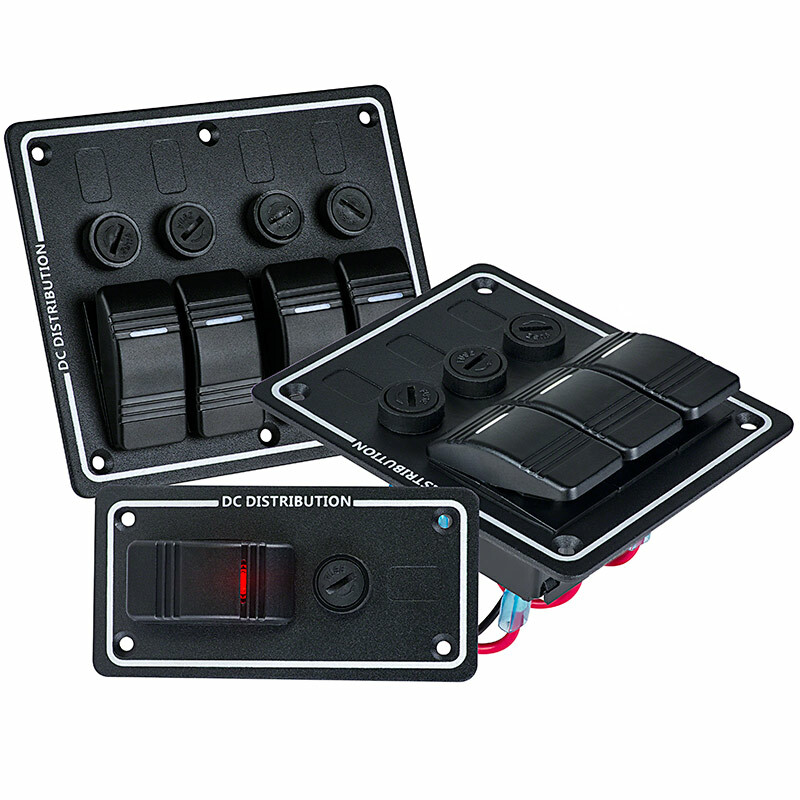 These switch panels will enhance the look and organize your 12VDC LED lighting or other low voltage electrical applications for your boat, truck, RV, utility vehicle, recreational vehicle, or even your everyday car. 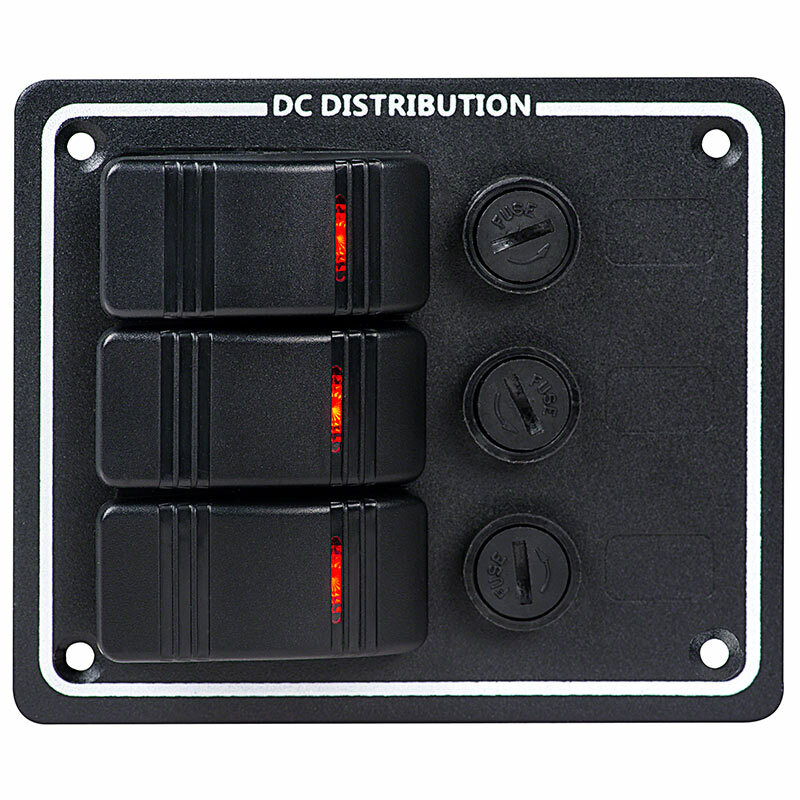 Complete DC distribution panel, wired and ready for install with White or Red LED illuminated rocker switches, fuses, watertight mounting gasket, screws, and a set of 40 common lighting and marine application legends. 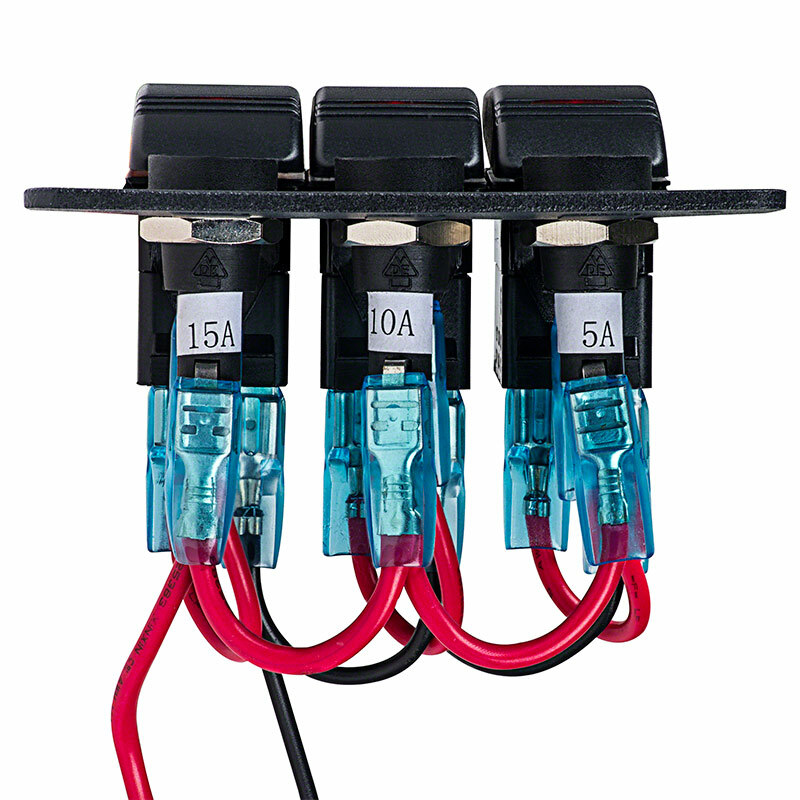 Select from single switch panel, 3 switch panel, or 4 switch panel. 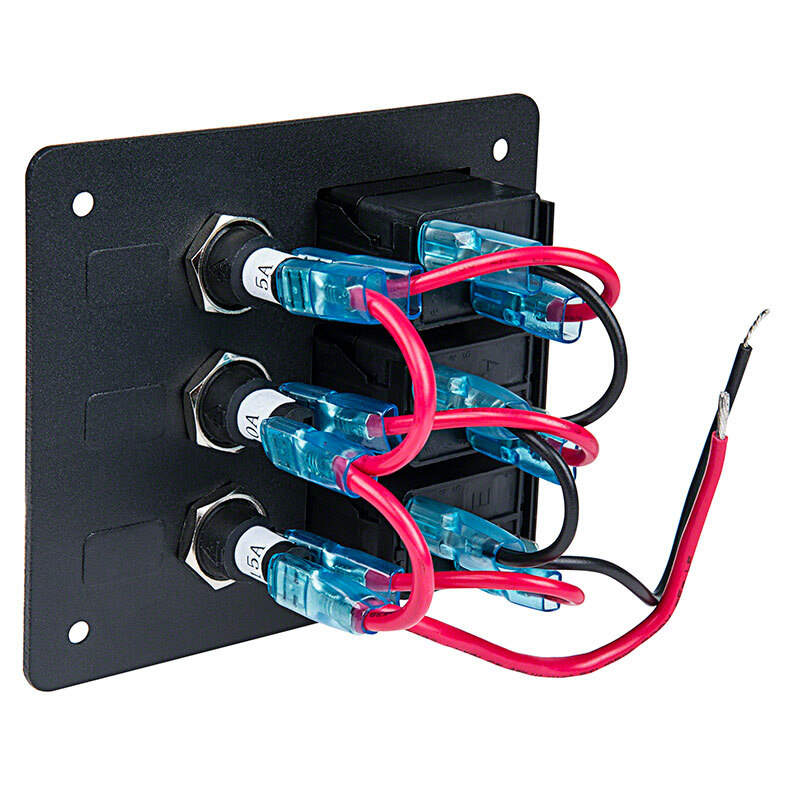 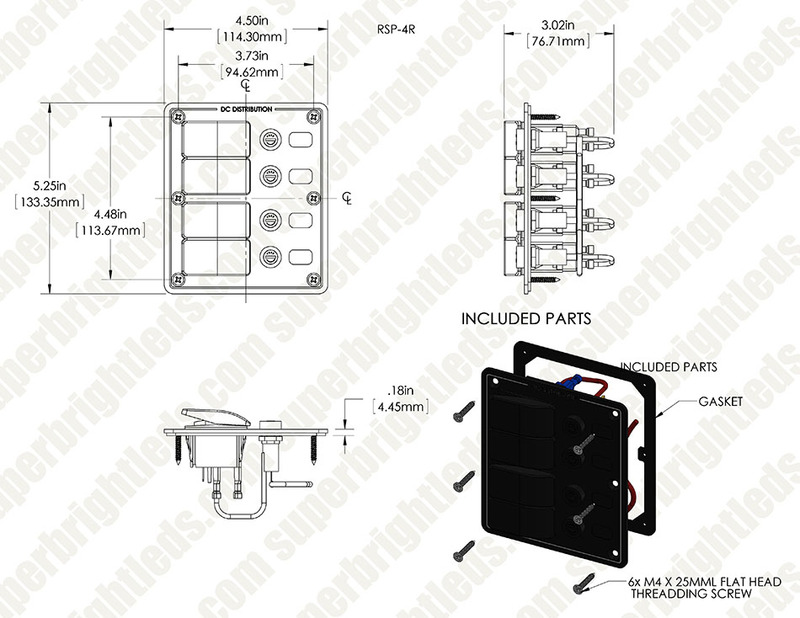 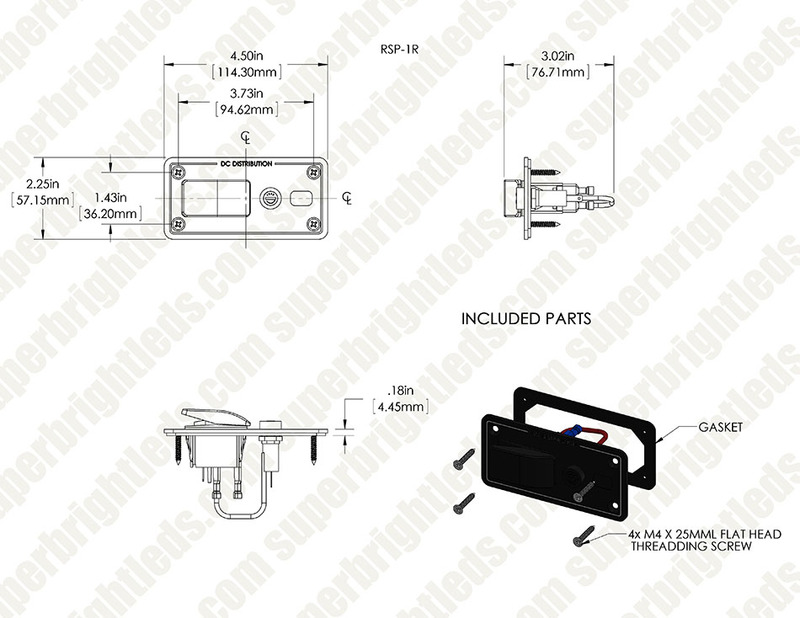 Available with single switch panel, 3 switch panel, or 4 switch panel.